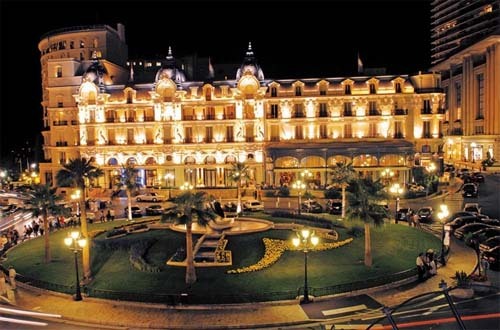 The Hôtel de Paris Monte-Carlo is a hotel located in Monte Carlo, Monaco, It was opened in 1863 as part of the development of Monte Carlo by the Société des Bains de Mer (SBM) under the auspices of Charles III of Monaco. 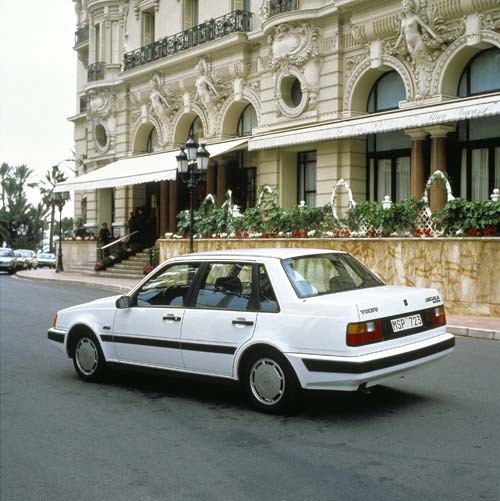 The Hôtel de Paris Monte-Carlo is a luxury hotel at the heart of Monte Carlo and is owned and operated by SBM, along with the Hôtel Hermitage Monte-Carlo, the Monte-Carlo Beach Hotel and the Monte-Carlo Bay Hotel & Resort. The hotel is regularly listed on the annual Conde Nast Traveller Gold List. 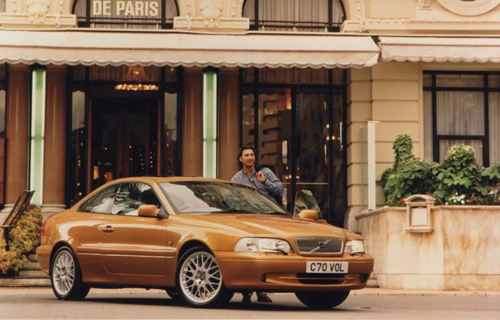 It has notable restaurants, including the Michelin 3-star Louis XV and Michelin-starred Le Grill, as well as the Le Bar Americain. The hotel was featured in the 1948 Michael Powell-Emeric Pressburger film The Red Shoes as the place where the stars of the Ballet Lermontov stayed. 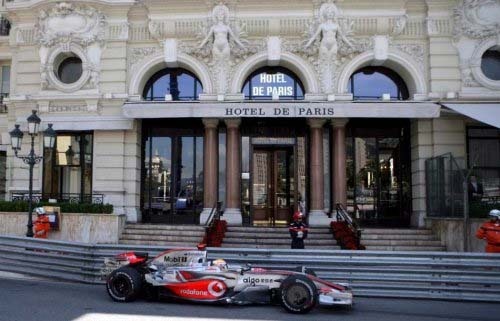 The hotel was featured in the 2010 American film Iron Man 2, during the Monaco Grand Prix. 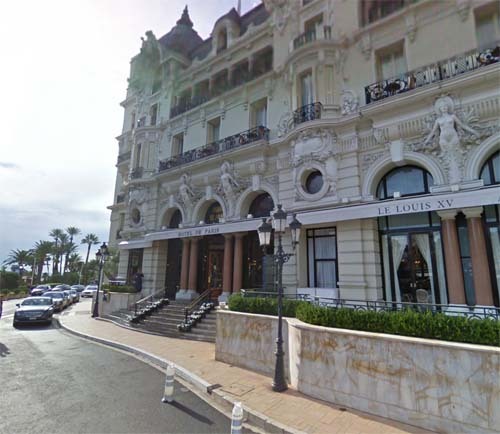 The hotel was featured in the 2011 film Monte Carlo, starring Selena Gomez, as the place where the group stayed in Monte Carlo. The Diamond Suite Charles Garnier of the hotel was featured in the 2012 animated film, Madagascar 3: Europe’s Most Wanted. 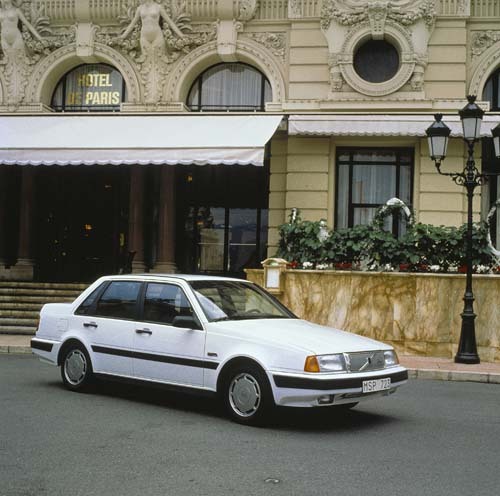 The suite was Skipper’s retreat as part of his honeymoon to Monte Carlo. 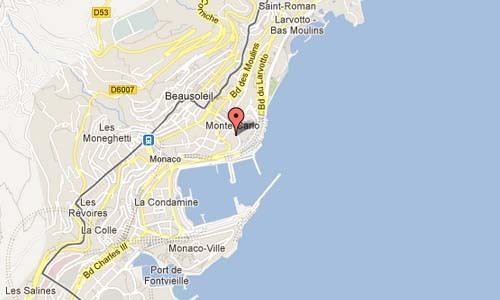 Monaco’s Formula 1 Grand Prix needs no introduction! Every year, for four days in May, the eyes of the entire world are focused on this town which is transformed into a race track, a track that transforms the town.